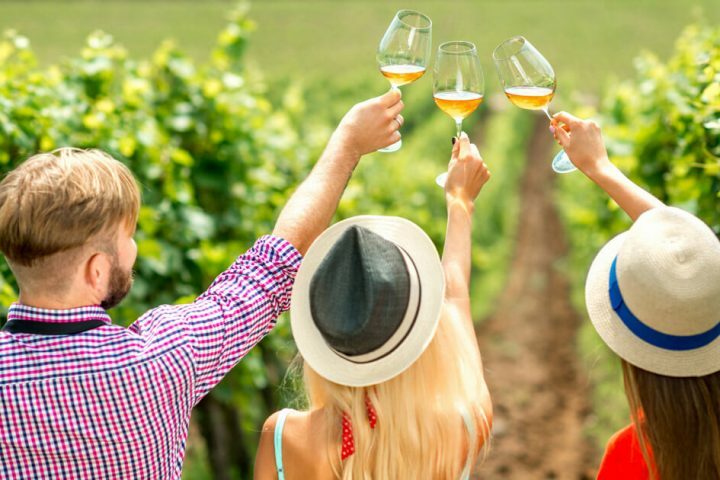 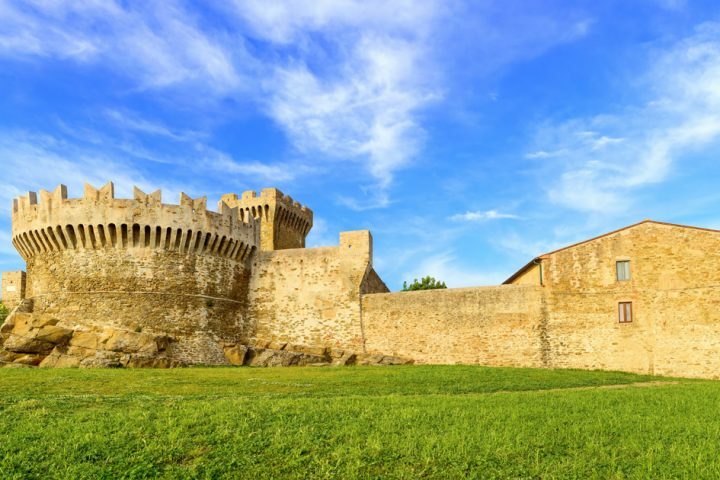 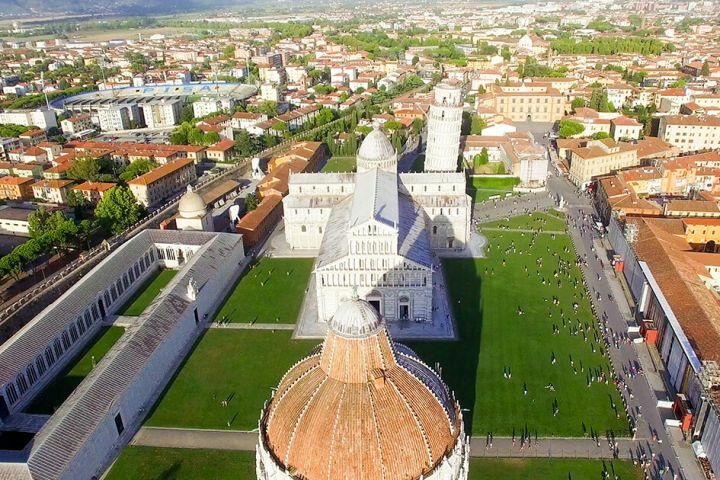 With our exclusive Day Trips from Lucca, you can visit Cinque Terre and the best towns of Tuscany: visit Pisa, Florence, Siena, San Gimignano, Volterra, Barga, discover the Garfagnana or the Tuscan coast and enjoy the best Italian tastes, with unforgettable Wine Tasting Experiences in Chianti Area. 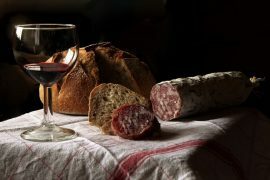 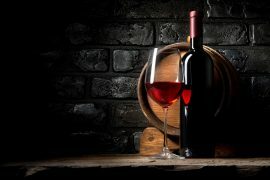 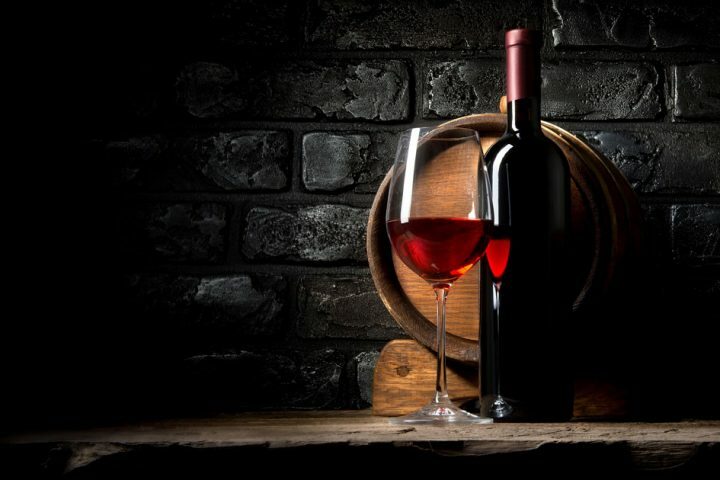 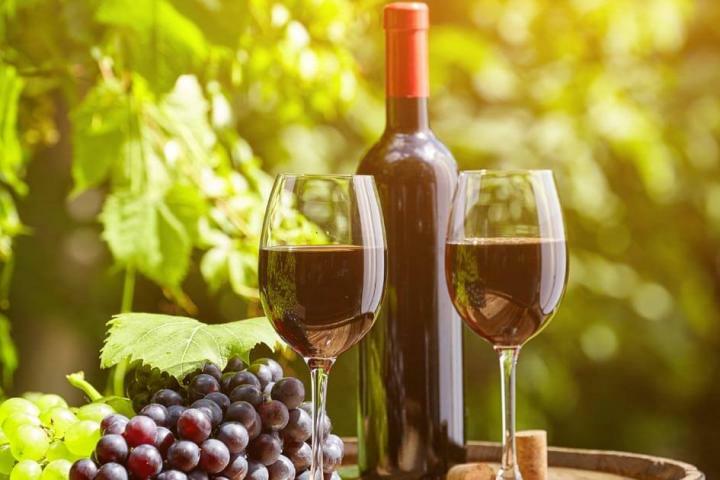 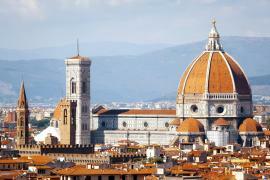 Only Tuscan and Super Tuscan Wines during your day tours from Lucca. 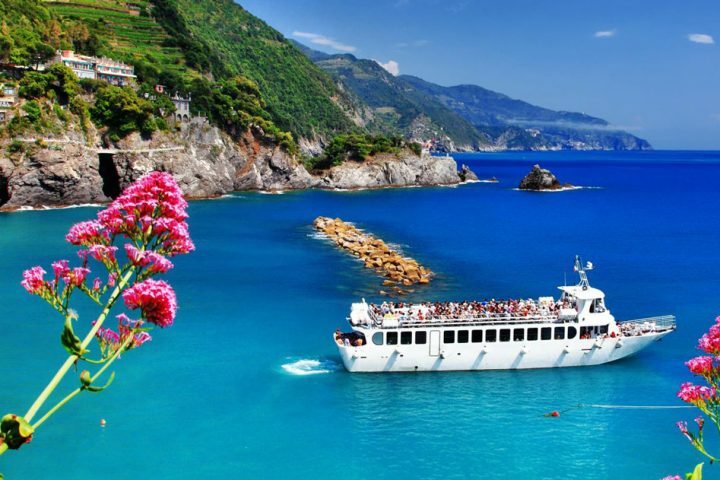 Book now your private day trips with us. 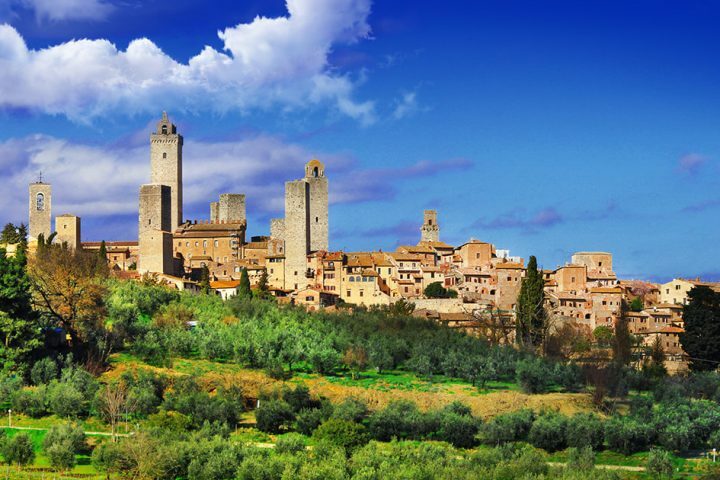 Our expert Team can tailor your visit in Tuscany and Cinque Terre on your needs and wishes. 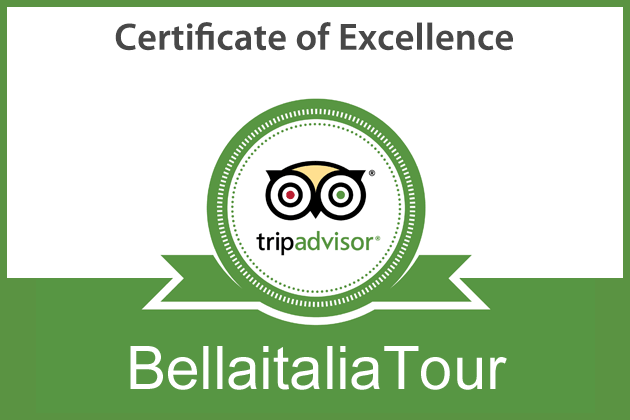 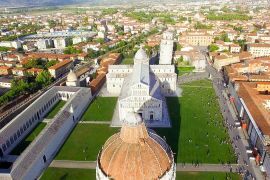 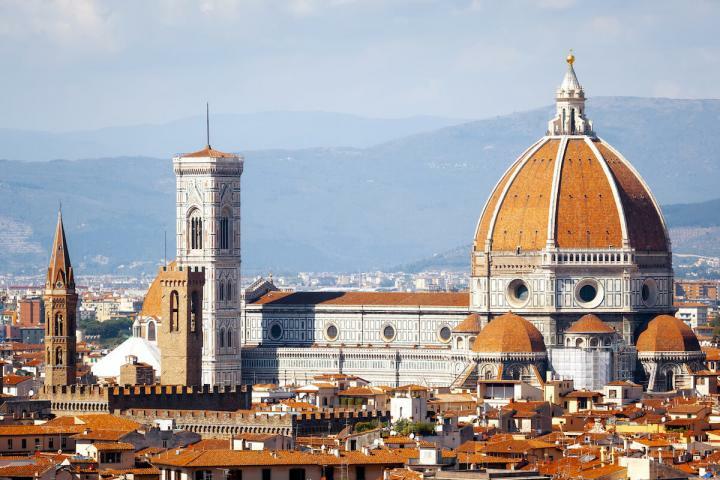 Day Tours From Lucca: Average rated 5 stars ★★★★★ based on more than 4 reviews.